Meet Declan Leary, our Op/Ed Editor! 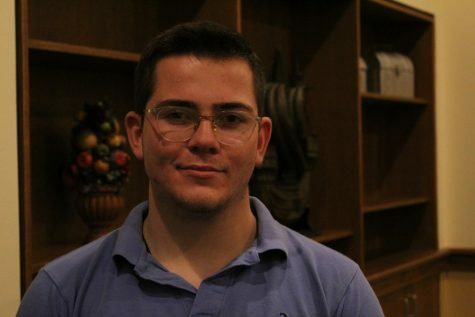 Declan is a sophomore majoring in Classics and English. Outside of The Carroll News, Declan serves as a senator for Student Union.